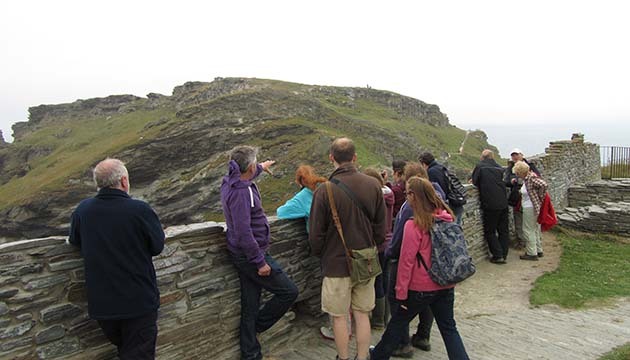 North Cornwall Heritage is a not-for-profit organisation dedicated to the research, exploration and management of the cultural heritage of North Cornwall in its many forms. 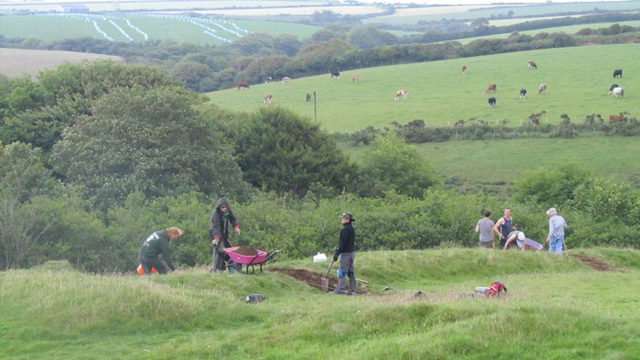 We provide a platform from which individuals with professional, academic and amateur backgrounds can collaborate in the interest of developing a greater understanding of the archaeological and historical landscape of North Cornwall. 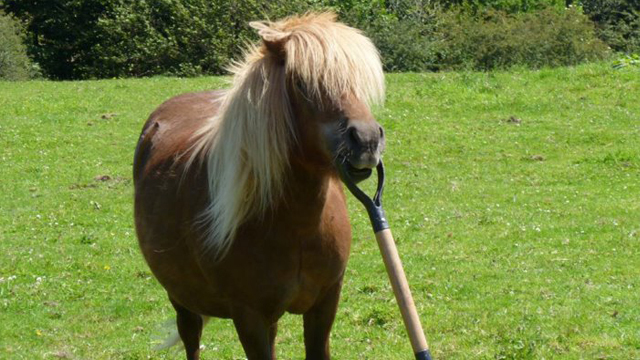 Each year we invest in developing our facilities to ensure that those training with us enjoy their stay. 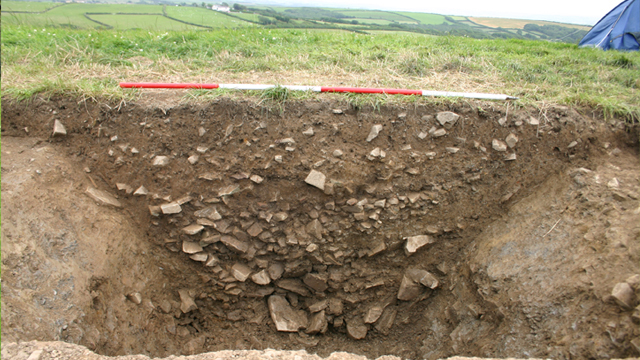 North Cornwall Heritage is offering an opportunity to take part in our ongoing training excavations. 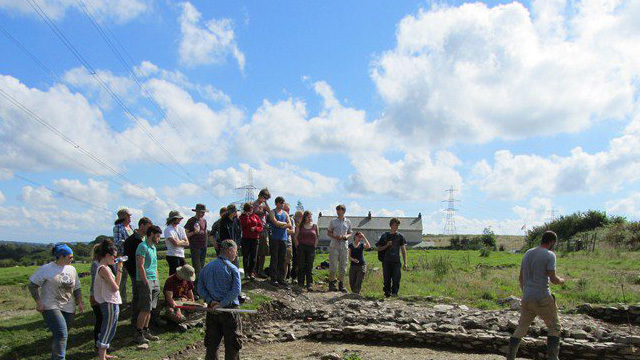 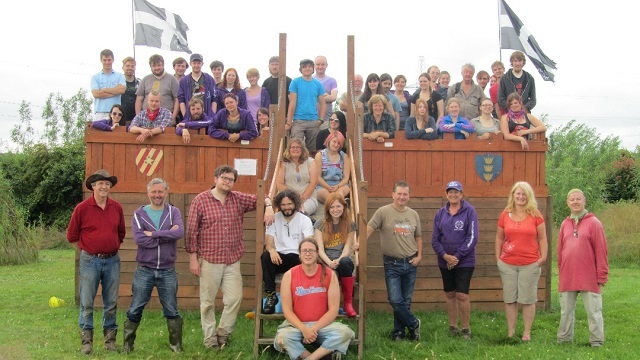 We endeavour to provide a fun, relaxed and safe environment coupled with tuition from highly trained and experienced archaeologists, ensuring participants a high quality education in archaeological practice. 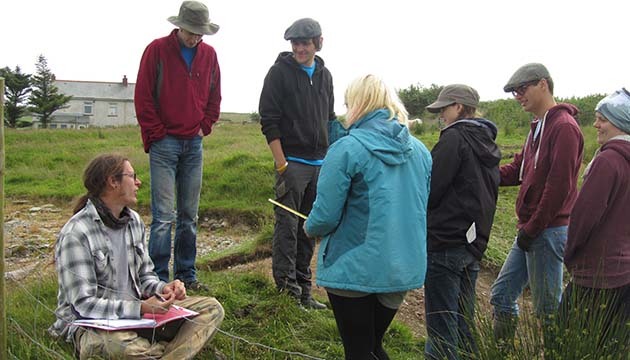 We run multiple sites each season, offering varied learning environments. 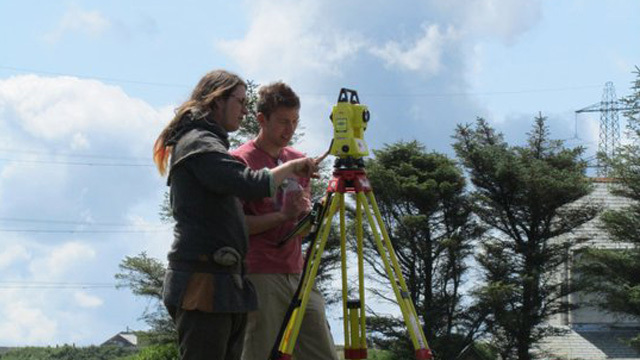 This allows our attendees to gain the experience of working on multiple projects and in different environments. 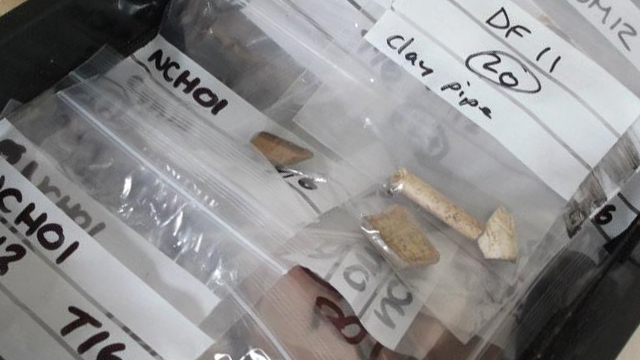 Our curriculum covers the survey, excavation, recording and analysis of archaeological materials.